Why is our BBC VPN rated 5 stars? Enjoy a speedy, secure and private connection so you can stream your favourite BBC shows. Any location. Any device. Get a fully-dedicated VPN for BBC iPlayer and bypass frustrating location restrictions and speed throttling. There’s no risk to your account, and you can enjoy the full UK catalogue in crystal-clear HD as if you were home. 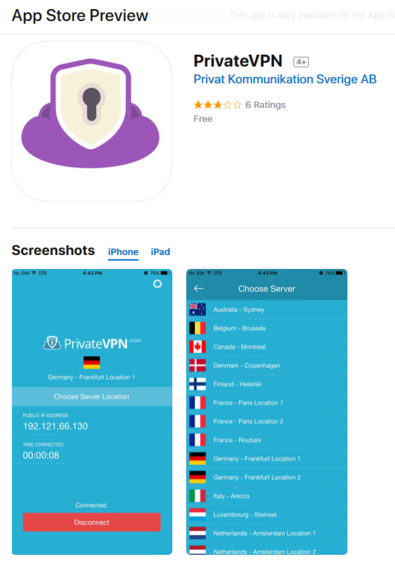 Many other VPN providers don’t offer fully-secured UK IP addresses. 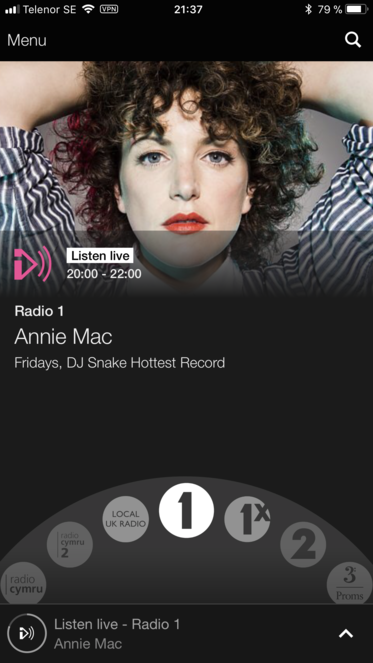 Meaning BBC iPlayer CAN see where you’re streaming from. Not with PrivateVPN’s 2048-bit military-grade servers in London and Manchester. You’re fully privatised! Also, other VPN services don’t tell you to clear your browser cookies, or to stream in Incognito mode in Chrome/Firefox—so we’ll tell you. You should always do this, no matter which VPN you use. .
Geoblocking is causing you to miss out on over all of your favourite entertainment. Why Can’t I Watch iPlayer from Outside the UK? BBC iPlayer only has the right content licensing agreements for streaming within the UK. That’s a shame, since paying for a valid TV licence is essentially paying to access BBC content at home. What if you move abroad or go on holiday? You’d have to do without all your favourite TV shows until you get back. Not with PrivateVPN. With our specialised VPN locations in London and Manchester, you can access your favourite shows, live sports matches, news channels and more with our UK-based IP addresses. When you connect to our dedicated BBC iPlayer VPN locations it’s like you never left home. Meaning you can stream quickly and privately from anywhere using your laptop, phone or tablet. With PrivateVPN’s custom-built VPN for iPlayer you can easily bypass content geoblocking with just one click, stream the latest shows in buffer-free HD and never worry about blocked or flagged accounts when you travel. 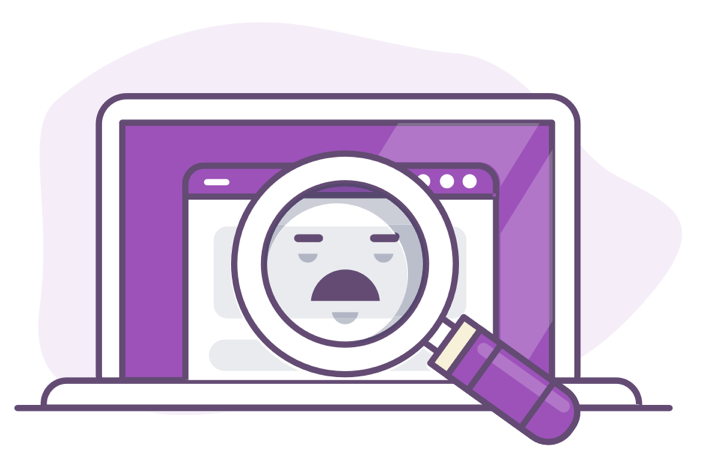 After successfully encrypting over 15,000 Terabytes of data, maintaining a record 99.98% uptime and unlocking thousands of iPlayer accounts, it’s no wonder our users stick with PrivateVPN for years, even after trying other providers! + Didn’t iPlayer start cutting down on VPN users from overseas? As they stated, yes. But this was merely a statement made to please their content providers who felt their shows were being viewed without the right licence agreements (it’s a money thing). In reality, iPlayer has no way to keep track of 1000s of VPNs that are connecting from around the world. PrivateVPN has 4 ultra-secure UK servers for you to choose from, ensuring you’ll get to make the most of your iPlayer whilst abroad. 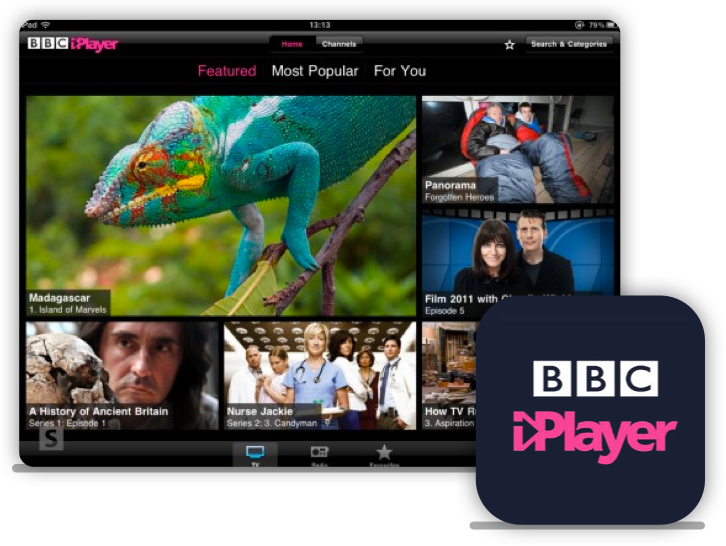 We’ve had a record-breaking 99.98% uptime since we launched in 2008, that’s why our customers love PrivateVPN for iPlayer! + Can I watch BBC iPlayer from any device? + Is my iPlayer account really safe? Technically, the BBC’s systems will be tricked into thinking you’re still in the UK so they’ll have no reason for suspicion. Our military-grade encryption has NEVER been compromised since we launched in 2008. In short, yes, your account is safe. 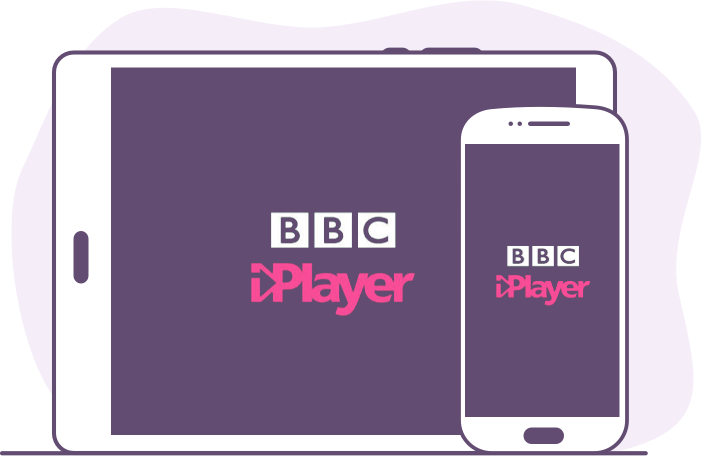 Simply try PrivateVPN for 30 days and decide if you want to keep your access to BBC iPlayer at the end. There’s absolutely ZERO RISK.